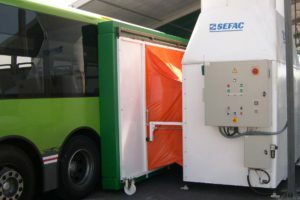 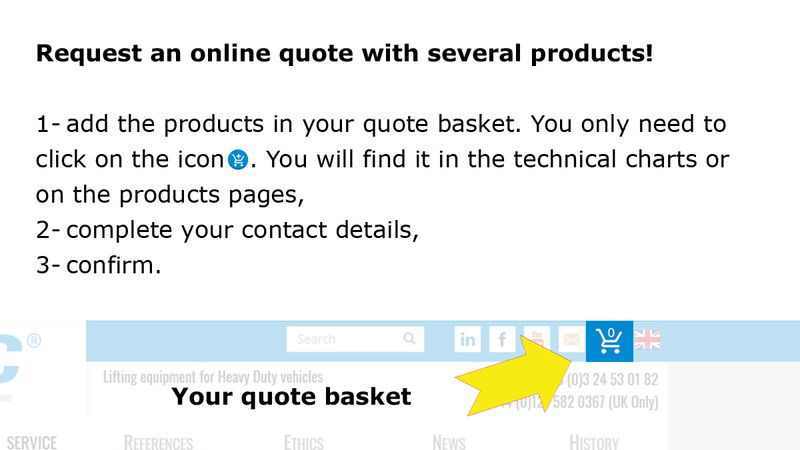 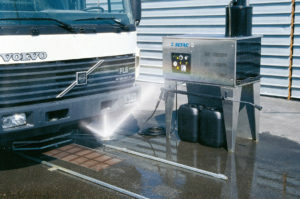 Whatever you would like to clean on your vehicle, SEFAC has the solution. 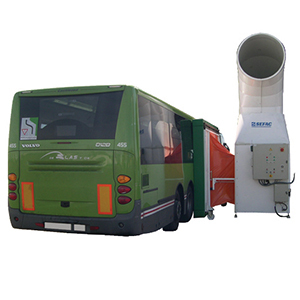 NettoBus® is a revolutionnary equipment, that enables to clean, by aspirating, the inside of urban passengers transport vehicles. 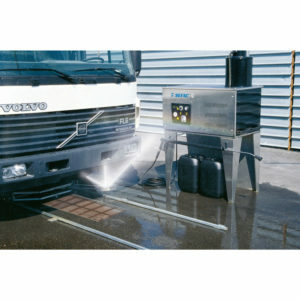 Châssis Clean® is an automatic washing system, usefull for the removal of grease marks and the decontamination of industrial vehicles' chassis.